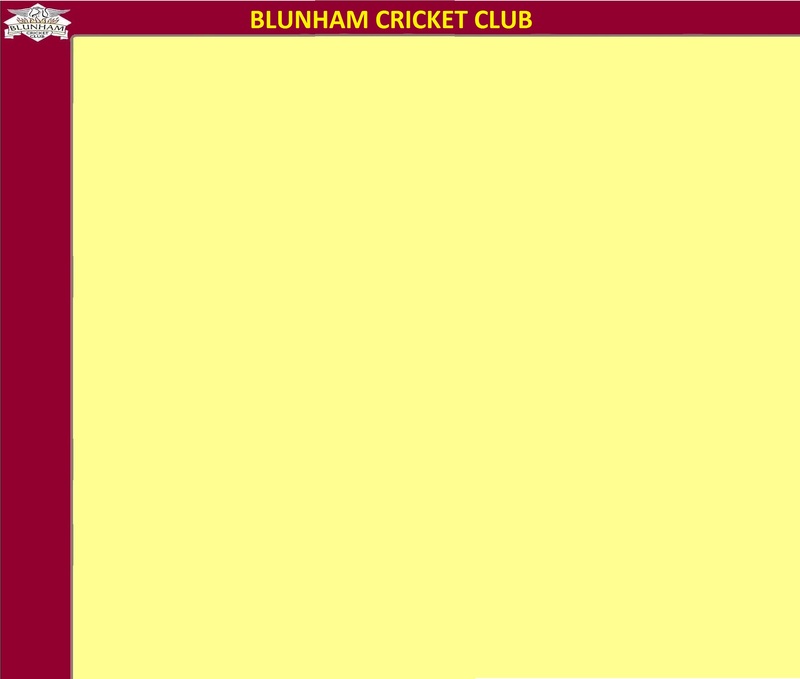 The President, Chairman and club members welcome you to the Blunham Cricket Club website. Blunham fields 6 full senior teams throughout most weekends as well as a thriving youth section for both boys and girls. With two home grounds; the Blunham Playing Fields in Blunham and at the Roxton Playing Fields in the neighbouring village of Roxton. For the 2017 season, on Saturdays, the first team will play in the Tucker & Gardner Premier League 1, the second and third team play in the Huntingdonshire county cricket league, divisions three and four, whilst the fourths play in the more local Bedfordshire invitational league. On Sundays, we field sides in the Premier division and Second division of the Bedfordshire County Cricket League. Midweek, we compete in various different county cups and we also field two teams in the Bedford & District midweek league and youth sides in the Bedfordshire youth leagues. During the winter months we also have three sides competing in the indoor league. 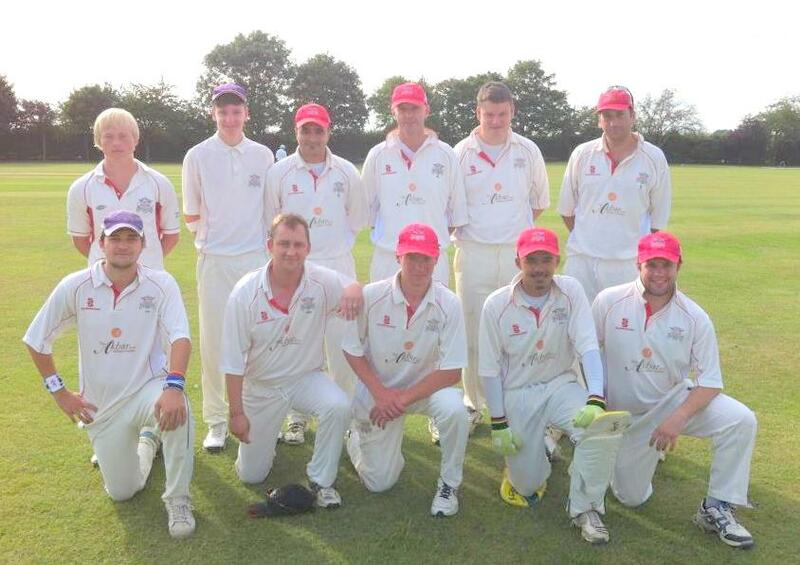 Blunham Cricket Club has seen a period of rapid growth in the last ten years, and prides itself on developing its own players through its massive youth structure. Blunham is only a small village, but what we lack in size we make up for in passion, it is rare to drive through the village during the summer without seeing someone associated with the club. We are a very sociable club, we undertake an annual tour each year to a new county and this year we are making it a country and Amsterdam will be visited by "The Phoenix". New players are very much welcome. It is a great club to play for in a great setting. Blunham Cricket Club's playing achievements during the 2015 season were tremendous, with the winning, once again, of the East Beds Shield, retaining our hold on the Heritage Cup and winning the Arthur Butcher Shield, beating Potton in the final at Ickwell. Blunham famously regained the Guinness world record for the longest ever continuous (That means day and night ...!) 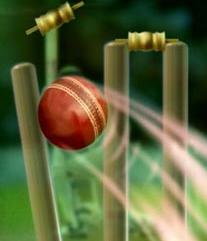 game of cricket in August 2010, achieving 105 hours. Please click on "The RECORD PAGES" to learn more about when Blunham Cricket Club became World Record Breakers, again! An application form to join or to renew your membership of Blunham Cricket Club for 2017 (both senior and youth sections) will be available soon. The Youth squad continues to flourish, with fantastic spirit throughout the various age groups. If you are in school years 2 - 11 (boys AND girls !!) and would like excellent youth training to play in official leagues against other local villages and towns (mainly on Sunday mornings), then do visit our Youth Section BY CLICKING HERE. By clicking on the buttons on the left, you can also read humourous (but more or less factual !) archived match reports from the 2003 - 2010 seasons. You can also link directly across to our official ECB Play-Cricket Website, to see the fixtures and results for this season, or leave a message in our guestbook. Photos from the club's long history can also be linked to. To enable the various sports teams to enjoy facilities in the village, the Blunham Playing Fields Association manages and endeavours to improve the facilities for the whole village. Numerous fund-raising events are organised , including Music Quizzes in the Village Hall and other similar events. CLICK HERE to visit their own website.